Whenever you’re drinking with your friends, you usually go home in the wee hours of the morning. Since you know how to drive and you have your own vehicle, you don’t mind what time you’ll be heading home. In your mind, you can drive home yourself, and you’re not bothering anyone once you choose to go home late. These are the reasons why whenever you’re invited to a party or any reunion with friends, you don’t have any second thoughts of going. You always say “yes.” But because drunk driving has been your routine for years now, your friends started to show concern on how this can be very dangerous for you. They started telling you its health-related consequences both short-term and long-term. Along with your friends’ comments, have you actually stop to think what alcohol does to your mind? 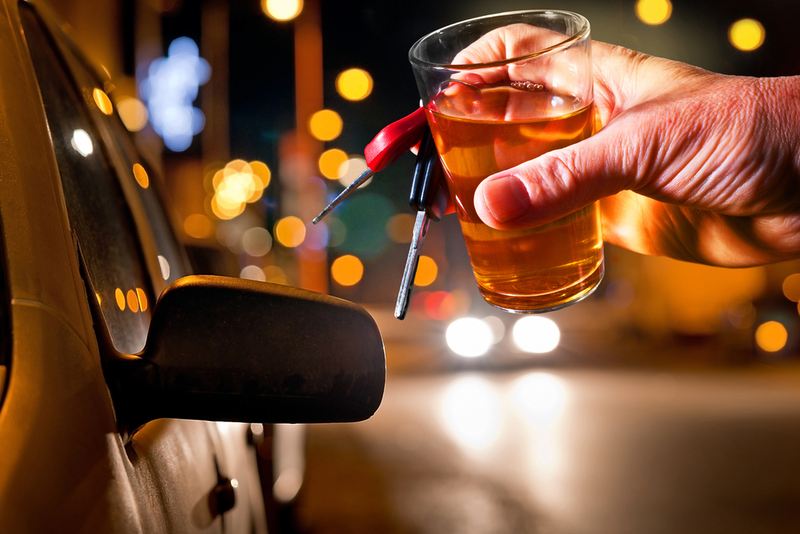 Yep, alcohol can have severe damage to your mind, which will gradually affect your driving abilities. Alcohol can cause blackouts and memory lapses: If someone taught you how to drive, chances are they’ve told you about road warning signs and how to use them properly. There are a lot of warning sign, and as a driver, you should remember all of these on the road, but alcohol in your system can stop you from doing that. Even with only a few drinks, alcohol can produce detectable impairment in your memory. The degree of impairment increases as the amount of alcohol increases. When you consume large quantities of alcohol, especially on an empty stomach, you might experience a blackout. This is an interval of time in which you can’t recall any details of events or even the entire event itself. Once you can’t remember a thing while you’re driving, it’ll be difficult for you to distinguish warning road signs and what to do once you see one. Or worse, you might crash into a parked car without you even remembering why and how you did it. Alcohol can impair your judgment and reasoning: You need to have proper judgment and reasoning while you’re on the road. You need to be able to judge things clearly because it’ll affect how you should drive. If you fail to do that, you’re putting your health and life on the line. Being able to judge the things around you is very important. For example, if there is a slow-moving truck in front of you and you’re planning to pass, you first need to consider different factors. Will the traffic allow you to do that? Are there other incoming vehicles? Can you manage to overtake at a busy intersection? Yes, these things matter. And you can only come up with answers once you’re able to judge and reason out quickly. Alcohol intoxication can also impair your judgment from what is right from wrong, good from bad. When you were sober, you might use your signal lights whenever you make a turn, but you’ll never think the same once you’re drunk. Your mind prohibits you from thinking straight, which can increase the risk of accidents. Alcohol can cause improper muscle function: Sure, you might be able to see or hear everything that’s on the road, but these are not enough for you to be safe while you’re driving. You also need to adapt to whatever is in front of you as quickly as possible, and you can only do that if your body and mind are free from alcohol. When you’re drunk, you lose your coordination. This might seem like a very simple thing, but in actuality, it isn’t. You need coordination to be able to react immediately when you see a pedestrian on the road or when another vehicle passes from the opposite lane. If you have coordination between your eyes and other parts of the body, you’d be able to hit the brakes or shift your gear on time. But you can never do all of these when you’re drunk. You’ll be losing control of all of your muscle movements and no matter how badly you want to act fast, you can’t as alcohol prevents you from doing anything quickly. If you don’t act fast on the road, you’d end up being involved in an accident or can become the reason for the accident. Whatever situation you get yourself into, everything is because of alcohol. Your mind plays a huge role in your day-to-day functions. Without it, you’ll be hindered to do things, and driving is no exemption. You might think that driving only requires your efforts physically, but you’re wrong. Your mind is one of the reasons why you can go home safely or why you can go to different places using your vehicle without a single scratch. So it should be a necessity to take care of your mind all the time, and ensure that you’re sober when you’re driving is one way of doing it. 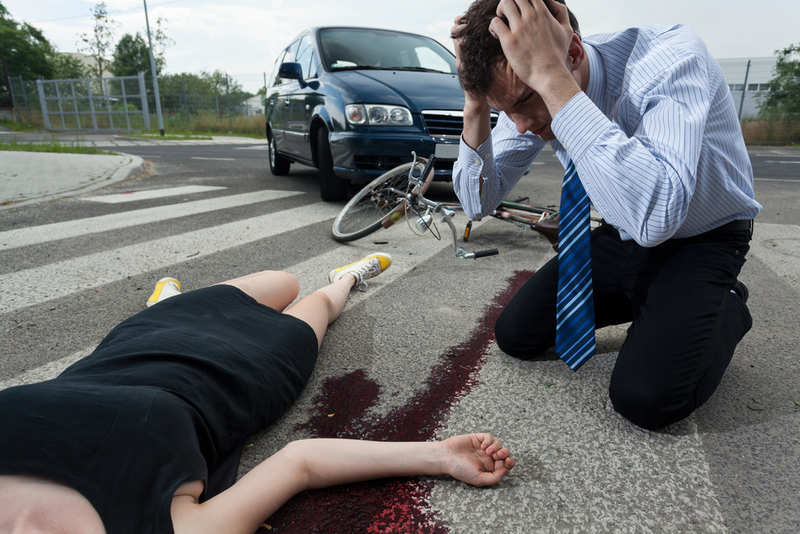 Being involved in an accident due to drunk driving is indeed, a very tedious process. But this website can help you deal with it legally.